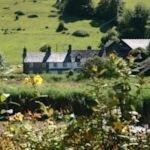 Broomings Cottage enjoys a quiet Cornish village location by the River Tamar, just 11 miles from Dartmoor National Park. 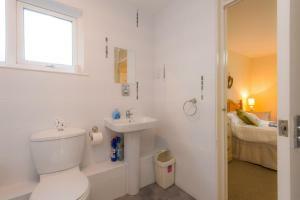 This cosy attic apartment for..
Broomings Room is situated in Calstock, 49 km from Torquay and 15 km from Plymouth. You will find a kettle in the room. 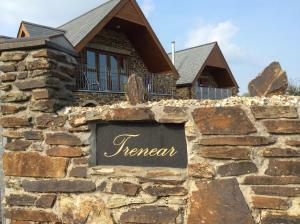 Each room is fitted with a sh..
Nestled in the village of St Dominic, Trenear Bed and Breakfast is 18 miles from Dartmoor National Park. It offers free WiFi access and free parking. .. 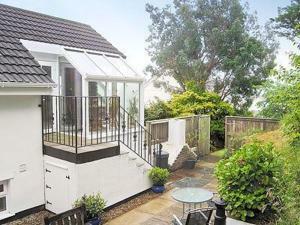 The Little House is a holiday home located in Calstock, 48 km from Torquay. 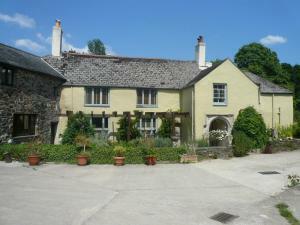 The property is 15 km from Plymouth and free private parking is featured. .. Situated in Calstock, Neythva is a cottage featuring a barbecue. The unit is 50 km from Torquay. The kitchen has an oven and a toaster and there is a.. Located in Gunnislake in the Cornwall Region, this detached holiday home is 3.2 km from Morwellham Quay. There is a seating area and a kitchen comple.. Located in Gunnislake, this holiday home is situated 3.4 km from Morwellham Quay. It provides free private parking. The nearest airport is Newquay Co..
Tamar offers pet-friendly accommodation in Calstock, 50 km from Torquay and 17 km from Plymouth. It provides free private parking. 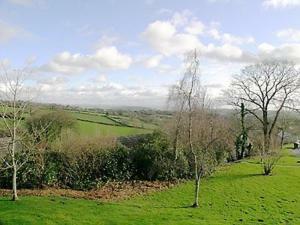 There is a dining ..
Higher Chapel Farm is set in Calstock, 13 km from Plymouth and 44 km from Port Isaac. 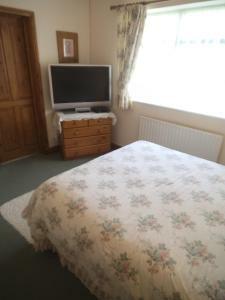 Free WiFi is provided throughout the property and free private p..
Tanglewood is a holiday home featuring a garden with a seasonal outdoor pool, situated in Calstock. The unit is 49 km from Torquay. Free WiFi is offer..